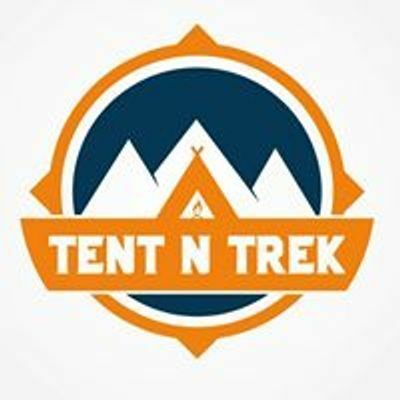 Road trip to Himachal, driving through valleys, peaks, high mountains, lakes, woods, rough terrains to explore exotic locations by our SUV for 7 days , yes its backpacking road trip. Sounds like your Cup of Tea? Bucket list : white water rafting, paragliding, camping everywhere are in our list too. Stay : Dude, we told it’s a backpacking. So be ready to camp anywhwre we feel like taking rest :p But don’t worry we provide you with tents, sleeping bags. People from any place in India want to join us for this one awesome road trip ? Meet us directly at DELHI. Mode of Transport : Chennai - Delhi -Chennai thru airways or railways and then we are starting our road trip with our SUV. Visit Bhagshu Falls, & paragliding at Birbiling(Asia’s highest paragliding spot) & halt there. Budget : ₹19999 payable to us. Exclusion : Activities like paragliding(2000), rafting(500), food. Note : Flight fare increases every day. So its advised to book your flight tickets at the earliest. We can also book for you if you share the fare to us. PS : If you are looking for hot served bed coffee or tidy towels and no sweat trip, kindly excuse us, this is not your cup of tea. 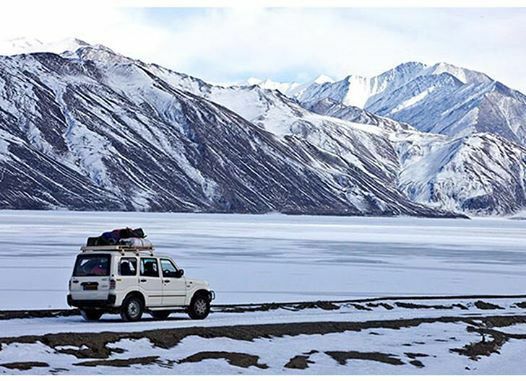 If you are ready to accept any challenges as adventure, trust us, you are in right place.